Ammonia Dyeline Paper. Prizma Graphics are the only UK Importer and Supplier of ammonia dyeline pape..
Ammonia Blackline Diazo Paper. 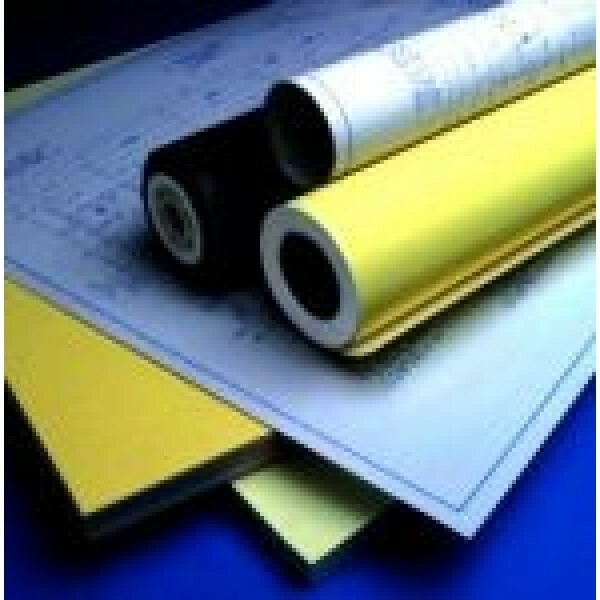 Prizma Graphics are the only UK Importer and Supplier of ammonia dyeline paper. We hold large stocks available for immediate next day delivery. This 80gsm ultra fast speed blackline ammonia diazo paper is available in 841mm rolls and A2 & A1 sheets and is suitable for copying drawings on tracing paper, film and 60gsm semi-opaque paper. Pack of 250 x A1 Sheets. Free Delivery with order of 2 packs. We continue to support traditional ammonia dyeline machines such as the Dart Diazit XL80 & XL120 machines. We provide full service support and replacement parts such as lamps. If you are not sure which product is right for you? We are here to help, so call us on 01296 393700 and our knowledgeable, friendly sales team can help you select the right product for your application.